Built for the female hunter! 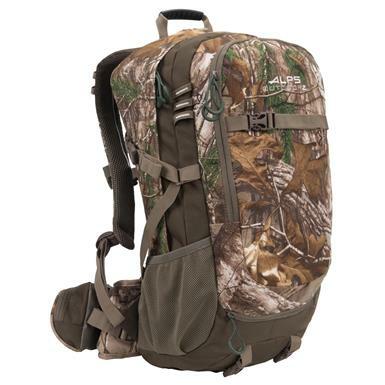 Hunt far off the beaten path without leaving any essentials behind! 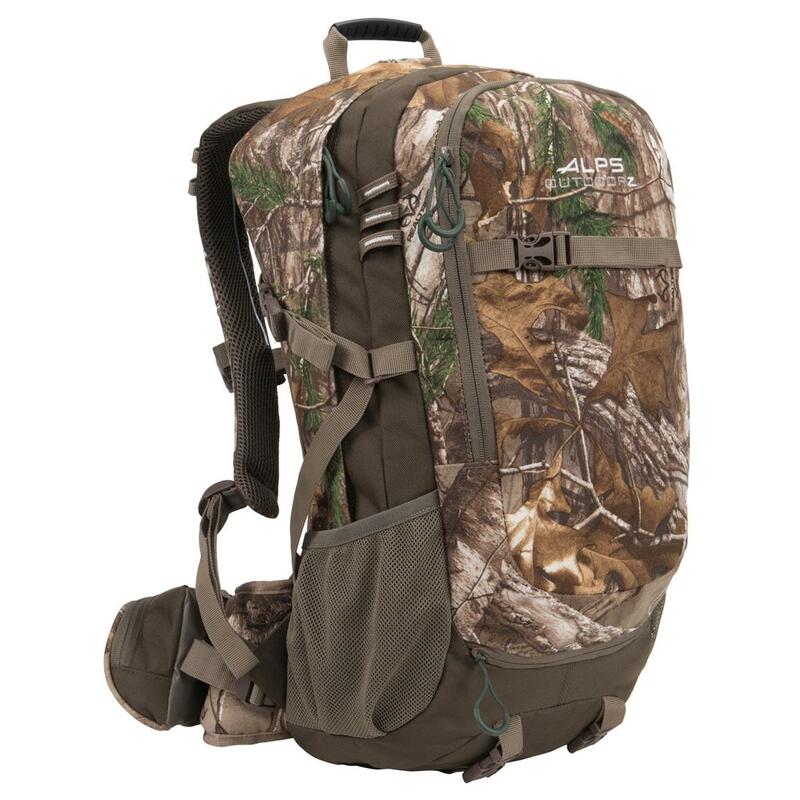 And do it all with this durable, lightweight and highly-functional Alps Outdoorz Huntress Backpack! 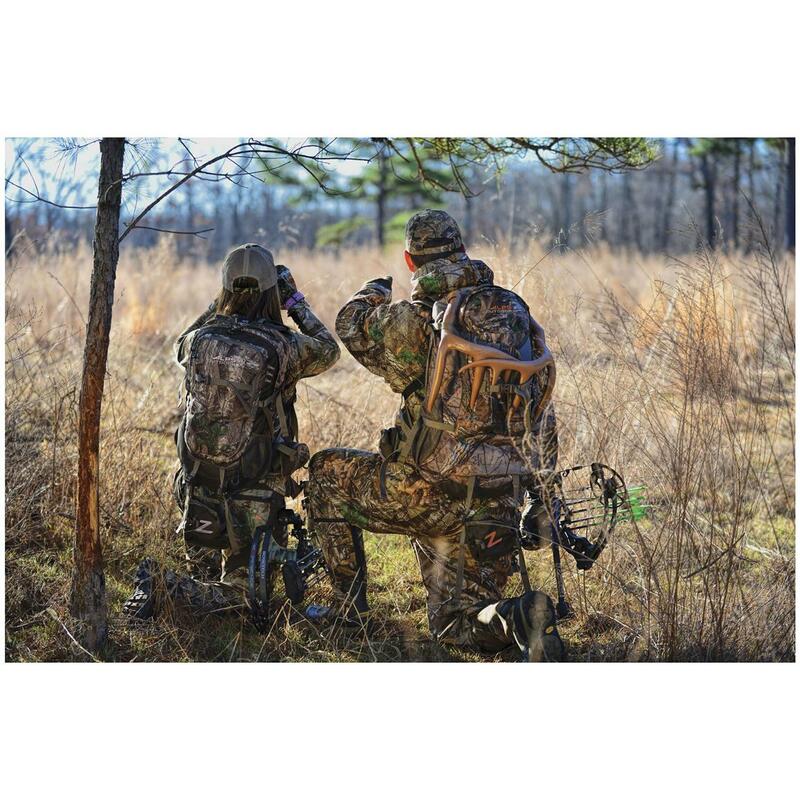 Designed with a women-specific fit and 36 liters of storage space, the Huntress has plenty of room for your firearm or bow, extra clothing, and all the gear you could ever need. Great for hunting, camping, or weekend trips away.